Need a change of scenery? Why not come to Shea's Performing Arts Center on Saturday 17th June 2017 to see the incredible Performing Arts Dance Academy: Just Believe – Closing Night! 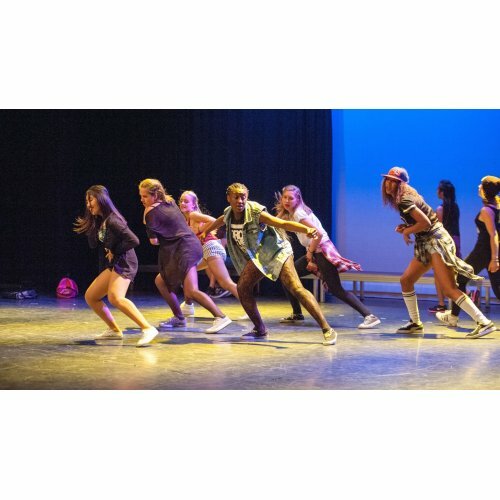 A truly unforgettable show, Performing Arts Dance Academy: Just Believe – Closing Night will leave you wanting more… Tickets are available now – what are you waiting for?